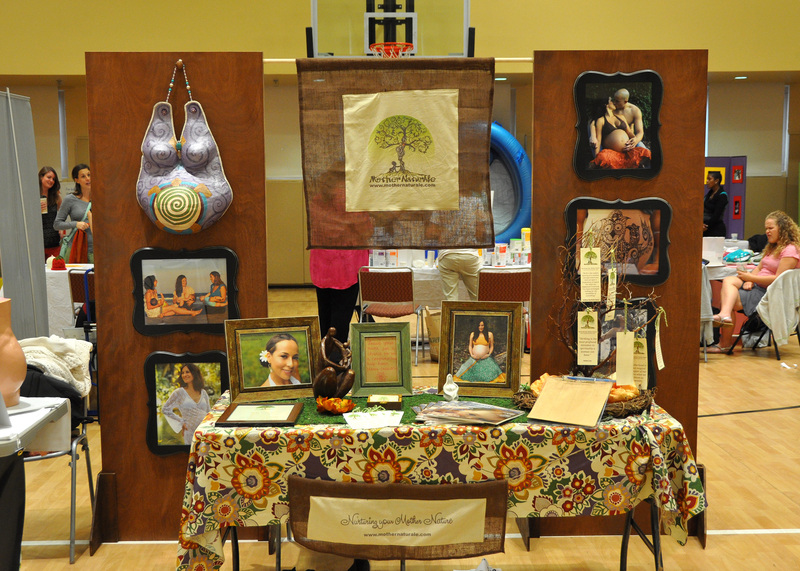 I recently exhibited Mother NaturAle’s beautiful booth at the Spring holistic Birth and Parenting Fair hosted by the Central Florida Birth Network (CFBN). It was an amazing event packed with fascinating speakers including the one and only Barbara Harper, founder of Water Birth International and author of one of my favorite books “Gentle Birth Choices” (which is available to clients through Mother NaturAle’s Lending Library). The event was a fantastic opportunity for families to meet our wonderful birthing community and learn valuable information concerning natural birth and conscious parenting. At Mother NaturAle’s booth, we had the wonderful opportunity to connect with many beautiful pregnant and new mamas. We also had an awesome giveaway of a complimentary half hour henna session and the lucky winner will be announced tomorrow on our facebook page! Make sure to “Like” Mother NaturAle on facebook if you haven’t already done so and stay tunned. If you couldn’t make it to the Birth Fair make sure you plan to attend our next one! Luckily you won’t have to wait a whole year because CFBN is already planning another Birth and Parenting Fair in the Fall! I will post the date, time, and location as soon as it’s finalized. 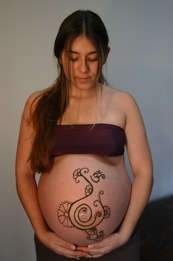 Mother NaturAle will be there once again anticipating to meet more expecting and new parents. CFBN is a 501(c)3 nonprofit organization that supports, educates, and empowers women and their families throughout the birth process, emphasizing birth as a normal and positive event. I have been involved with this organization for about 5 years and feel really proud of the positive impact we’ve made in our community. Currently I serve the board of directors as secretary and newsletter coordinator and I am really excited about all new projects and the upcoming events we are planning. If you are pregnant or planning on getting pregnant, CFBN is a great resource to find all the local birth professionals. If you are a birth professional, consider becoming a member to meet and network with like minded professionals that support and advocate for natural birth and informed decisions. Click here to learn more about membership. 6/17/13 UPDATE: The CFBN has decided to not have a second Birth Fair this year. You’ll have to wait till next Spring.